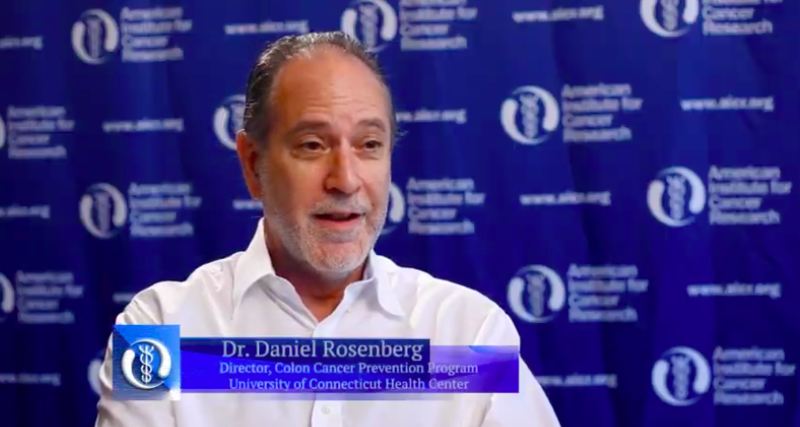 By Author Christine Sardo MolmentiPosted on February 20, 2019 March 1, 2019 1 Comment on Young-Onset Colorectal Cancer: Are We Missing Key Clues? A new analysis, published in the Lancet Public Health, reporting the significant increase in obesity-related cancers among younger adults in the U.S. grabbed media headlines because the findings are worrisome in the context of the rising trend of obesity, particularly childhood obesity, in the United States. The researchers noted that the increased rates were particularly apparent in six of the 12 obesity-related cancer types in patients aged 25-49 years. Colorectal cancer is one of the obesity-related cancers and the increasing rates of colorectal cancer in younger adults has already been causing alarm and has prompted physicians and researchers to investigate the potential causes for this early-onset disease over the past decade. 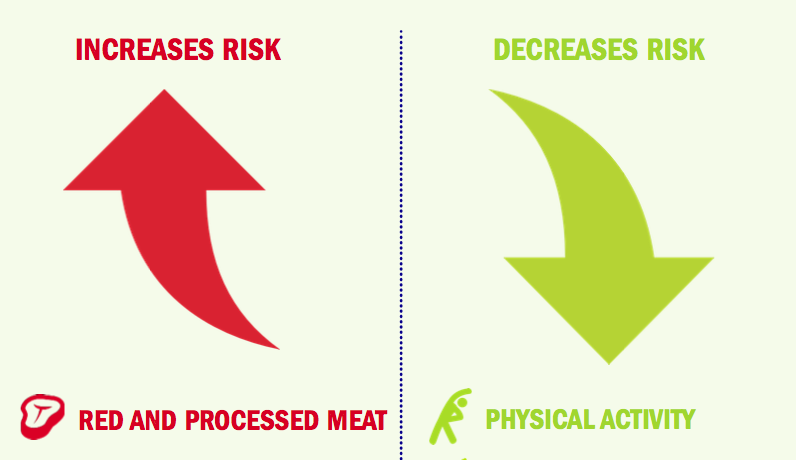 Among the food myths that I am most often asked about, soyfoods rate the highest on the list. Here are some of the most common myths about soy, and an update on what current research shows.